Just a quick post to share with you a simple Thanksgiving card I made today. I'm bringing it to my in-laws house tomorrow. We will have a scrumptious dinner there, and I will be grateful for every morsel of the gourmet food they cook. The cornucopia stamp is from an older, retired SU set called Thankful Season. I made 6 of these cards, and boy did it take a while to color in all of those foods! That's what took the longest. The rest of the card came together quite easily. I thought the Square Lattice embossing folder gave the card a sort of woven tablecloth look. Since this Spellbinder Label is so large, I kept the layout rather simple. I wish you all a Happy Thanksgiving, for those who live in the U.S. And I want to tell ALL of you how grateful I am for your friendship, support and comments. I have a lot of fun blogging, and it's nice to have an audience! Bless you all. I'm using a new set from my recent Flourishes win, called Warm Winter Wishes. It is such an adorable set. I like the sentiments that come with it, too. I tied a corduroy button onto my large oval punch with retired Fancy Fibers from Stampin' Up!. The mittens were colored with SU markers, but since I don't have a Soft Sky marker (don't think they ever made one), I used an ink pad and blender pen. For the cuffs and pom-poms, I custom-blended Martha Stewart Coarse Glitter in Crystal with MS Flocking Powder in Swan. 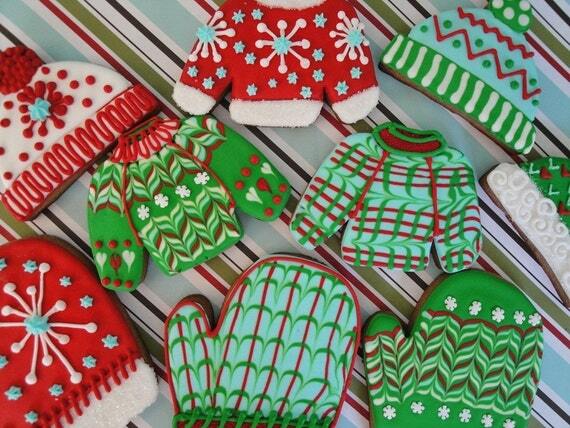 Aren't those mitten and sweater cookies too cute to eat? 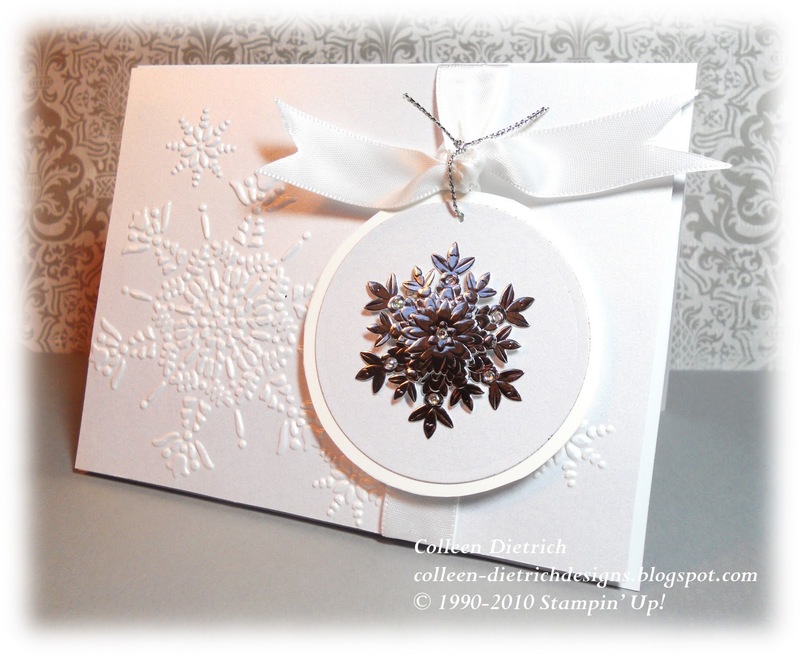 One more entry: Stampin' B, with snowflakes as the challenge. As is often the case with me, I make two of a card and they each look subtly different. Here are pix of the other card that was sponged with Soft Sky around the mittens, and the sentiment oval was placed elsewhere. Thanks for coming by. I always appreciate your visit! Nope, I'm not offering any recipes containing holly leaves today. The title refers to my holly-themed card and liberal use of Certainly Celery. I made four of these last night, assembly-line style. 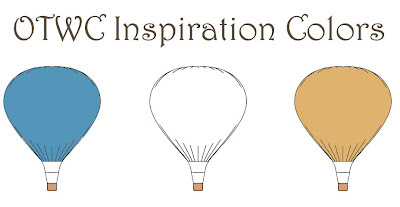 I used gold embossing powder to do the sentiment, which comes from the Stampin' Up! set Snow Swirled, and also the holly leaf cluster which comes from SU's Sleigh Bells Ring. The leaves were colored with SU markers: Certainly Celery, Old Olive, and Always Artichoke; the berries with Real Red and Cherry Cobbler. How do you like the embossing folder? It's new-to-me, from Sizzix, and it's called Snow Globe. I think it's a misnomer. It has nothing to do with snowglobes! I can proudly show you a close-up of my gold embossing -- see, no freckles!! Thanks for dropping by today. 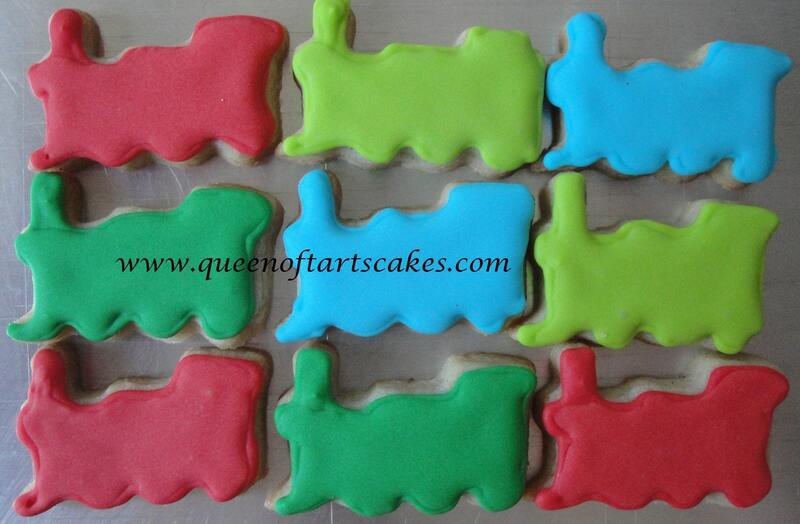 You have a wonderful weekend! 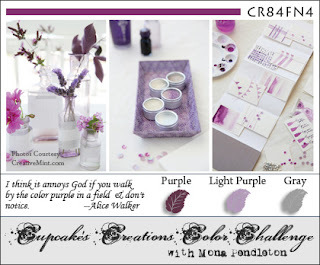 This is a clean and simple card, because I am entering it into the Splitcoast CAS Winter Design Team challenge. The good folks at Flourishes have an easy challenge in FTTC93: "Just Do It!" - make those Christmas cards! I know I don't have enough right now. However, I won't be mass-producing this card. Despite its simple design, the details all took quite a bit of time. After securing this gorgeous pewter satin ribbon on the back of plum panel with Sticky Strip (on one end only at first), I tied gray sewing thread around the ribbon in two places to create gathers. Then I secured the other ribbon end to the back of the panel. The snowflakes were punched first out of Whisper White cardstock, then a rhinestone was adhered to the center of each one. Using my Zig Two-Way Glue Pen, I lightly covered parts of each snowflake and sprinkled with Martha Stewart Coarse Glitter in 'Crystal'. After they dried, a dimensional on the back helped attach them to the panel. Hello friends! We're back from our trip to Charleston, South Carolina, for my brother-in-law's wedding. We had a wonderful time and the weather was beautiful, and the wedding was just perfect. My new sister-in-law has such an eye for details! But I want to share a few pictures from my trip with you. If you like old-world architecture, then Charleston would delight you. I wound up taking more pictures of buildings than of people. 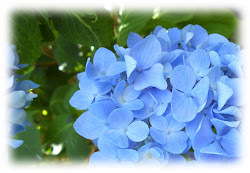 For the Happy News part of this post, scroll down past the photos. preserved home that is open to the public. memorial plaques line the walls. These caught my eye in particular. Look closely at the names. More plaques inside the Huguenot church. Some are quite grand. My pretty girls, all dressed up for the wedding. The happy news? 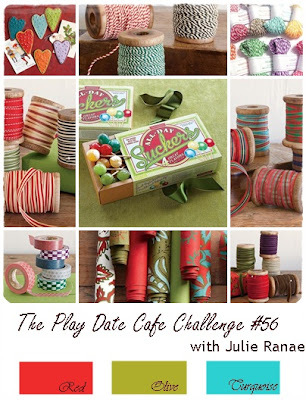 I've been named as a Guest Designer for Off The Wall Craftiness! I have to wait my turn until early 2011, but I am super excited. If you have never played there before, go see the beautiful inspiration photos they feature each week. More happy news: this Christmas tag won over at Really Reasonable Ribbon's Ramblings challenge blog for their Winter Theme. 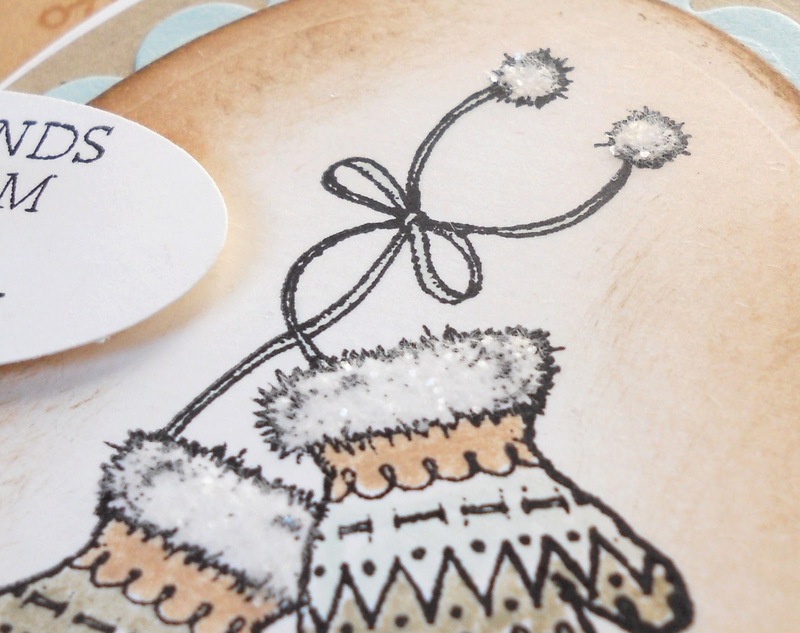 And the card below helped me win the Warm Winter Wishes challenge over at Flourishes. I can't wait to get their November releases in the mail! Thank you, Ruth! 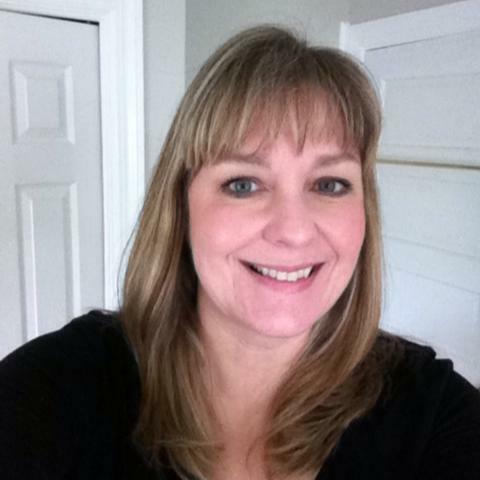 Good luck with your new CTMH consulting! And thank you, everyone who stuck with me through this long post! Sorry to do that to you.